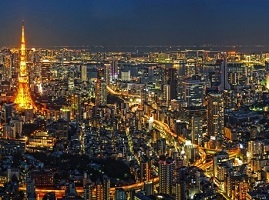 Tokyo is home to approximately 12 million people. Beneath this surface lies a city of contradictions: ancient temples and shrines beside high-tech department stores; traditional festivals held in modern neighborhoods; peaceful Japanese gardens below intelligent skyscrapers. For its size and sprawl, Tokyo is an incredibly safe, efficient city with a low crime rate, the trains always running on time, and stores and restaurants providing everything you could possibly need. 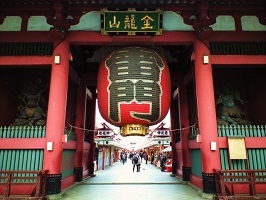 Tokyo is overwhelming at first but if you take your time and explore the city you will find a vibrant metropolis overflowing with many fascinating sights, sounds, and experiences. 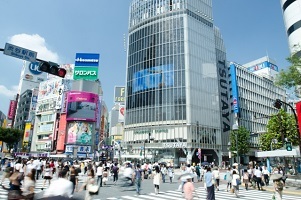 For more information about Tokyo please see our travel content partner Japan-Guide. Welcome to The Edo Sakura. 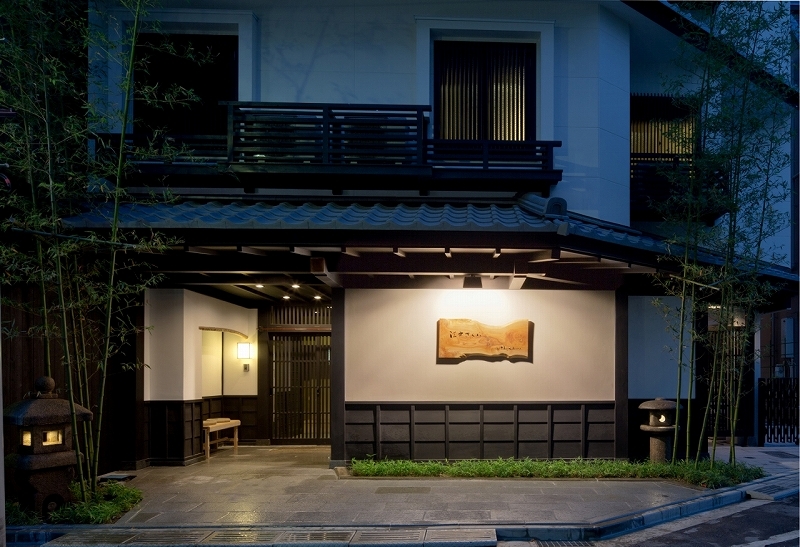 The architect-owner, built on his extensive experience in the traditional architecture of Kyoto, has taken care of the smallest details of the architectural design of The Edo Sakura. 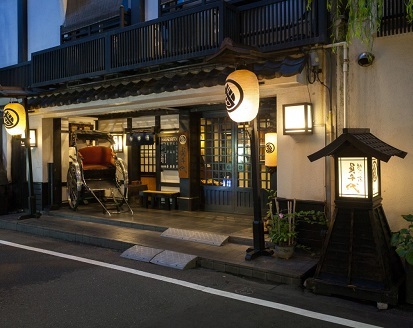 In the metropolitan city of Tokyo, a stay at The Edo Sakura is like traveling back in time to the traditional low-lying areas in the past － nostalgic, relieved and warm. 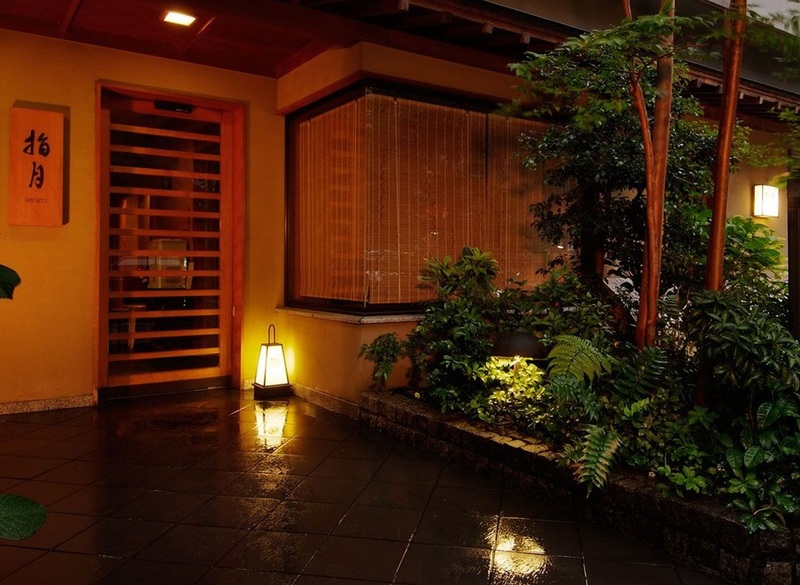 Welcome to Sawanoya Ryokan. 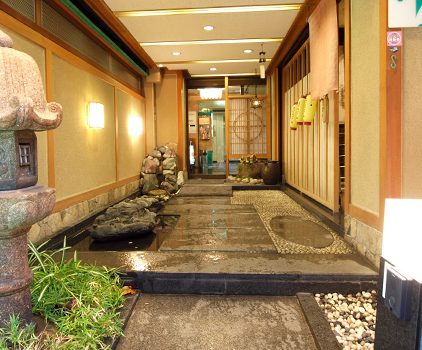 This Standard Ryokan is located near Ueno Park in the northern part of Tokyo. 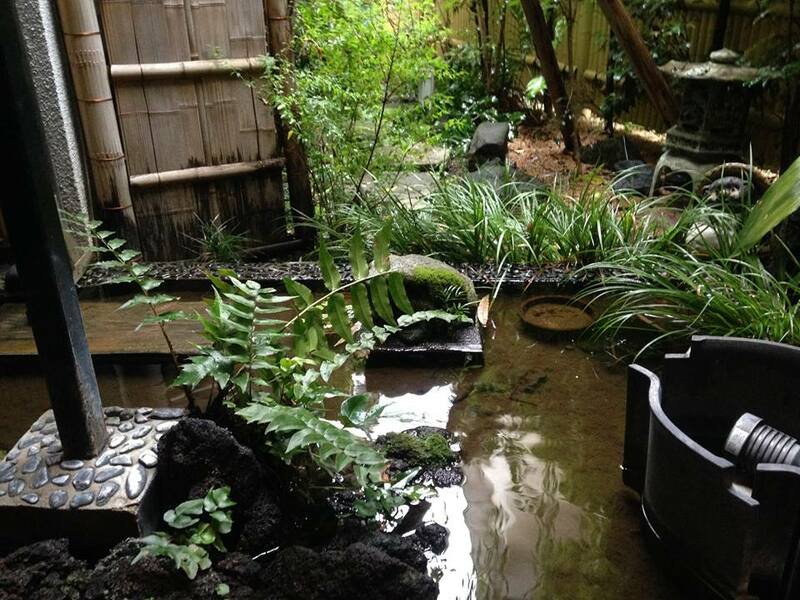 All of the guest rooms are Japanese style and most of the rooms do not have private baths or toilets (guests must shared the bathing and toilet facilities). Furthermore, all rooms and public areas are non-smoking areas. There is also Internet access in all of the guest rooms (you must bring your own computer however). Check-in time is after 3:00pm and check-out time is before 10:00am. Welcome to Suigetsu Hotel Ogaiso. 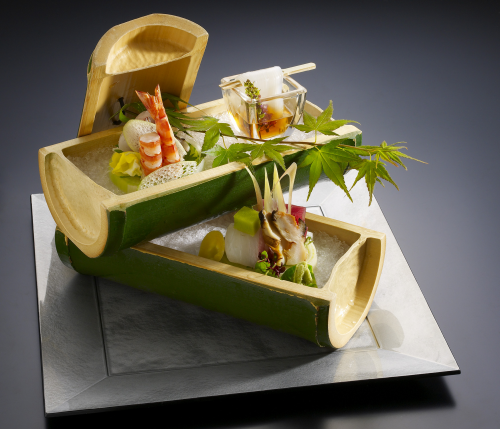 This Ryokan Hotel still maintains the traditions of Japan. They have a friendly service and a good range of facilities, sure to satisfy all. 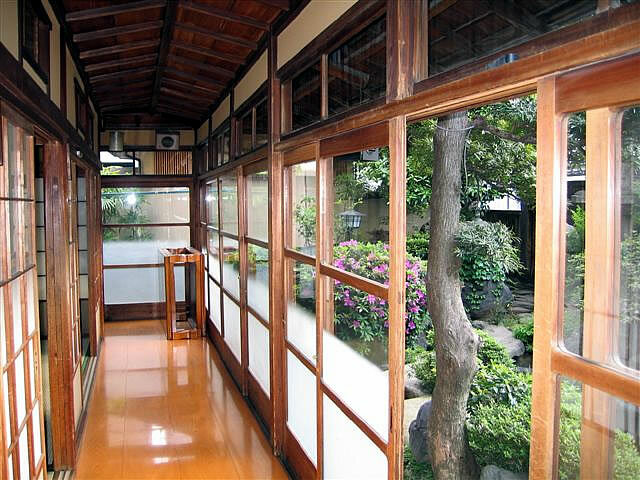 On this site the old house of Ogai Mori still remains and Suigetsu Hotel Ogaiso claim to fame is that the famous writer Ogai Mori had written his maiden work Maihime in one of the rooms. 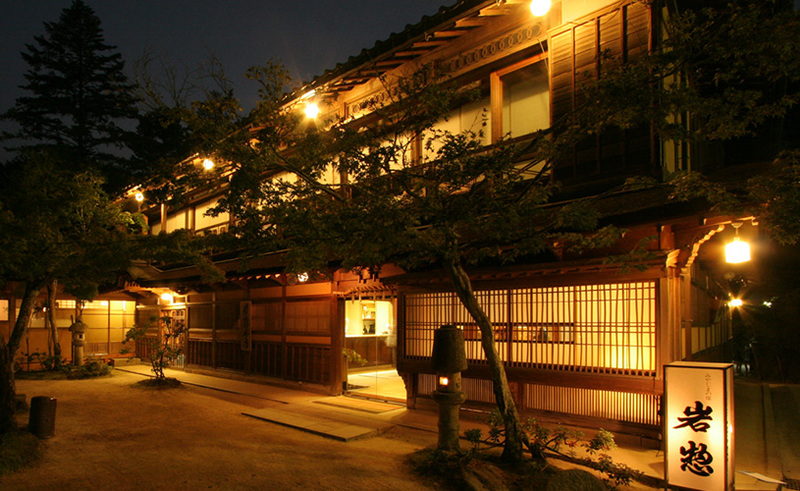 Suigetsu Hotel Ogaiso offers a satisfying stay and also the feeling of a trip through time.